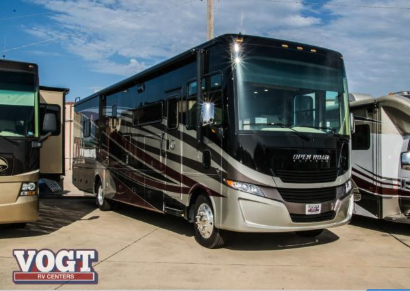 If you are looking for an all-in-one machine to make any vacation into a real adventure, you absolutely need to check out the class A motorhomes for sale in Texas here at Vogt RV Centers. These RVs can pack everything you need in one place, making it easy for you to enjoy the open road. These beauties can make the most out of any road trip that you have on the books! 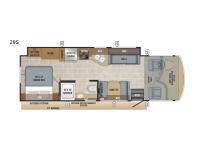 If you have any questions about our class A motorhomes for sale, you can contact us today for all of the details. We also offer class C motorhomes for sale, if you are looking for something a little different. Stop in today and let us help get you into the RV of your dreams at your local RV dealer in Fort Worth, Texas. 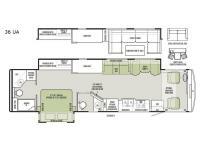 Looking for a specific type of Class A Motorhome?